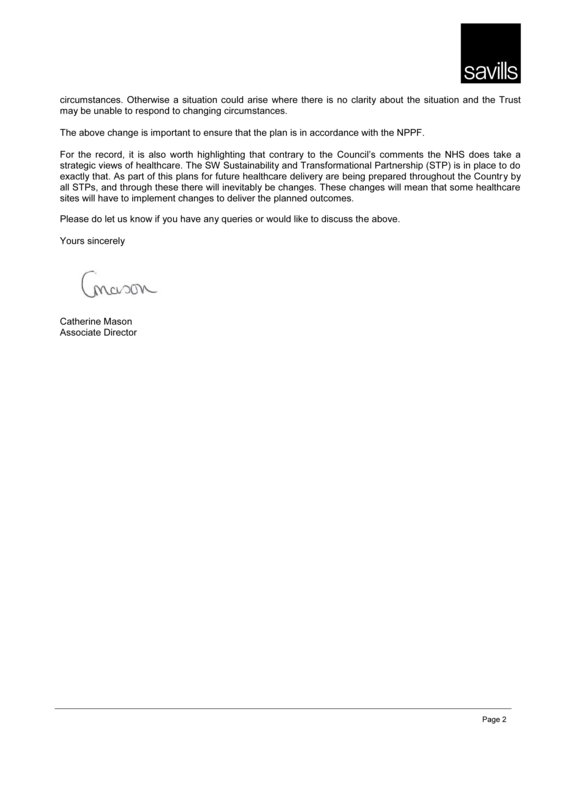 We already know about the activities of the Chief Executive of the Epsom & St Helier University Hospitals NHS Trust, but this further information has now come to our attention. 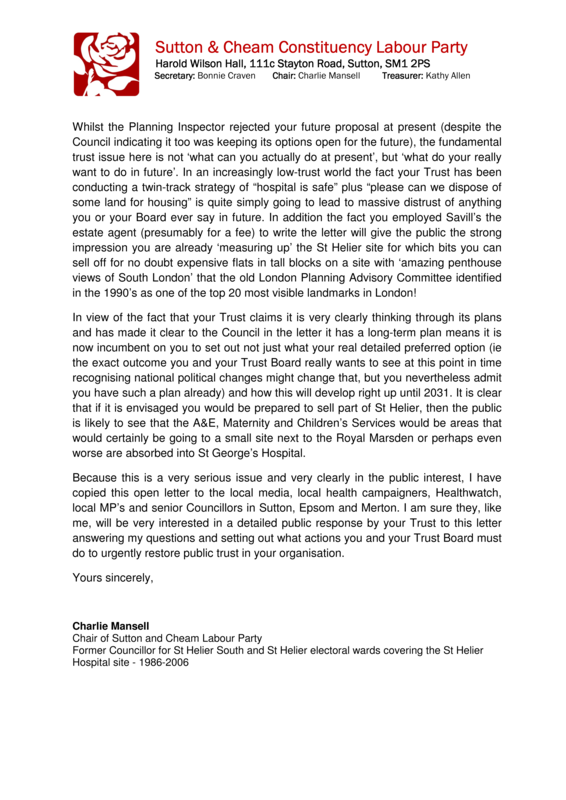 Please read and share the contents of the open letter published below, which refers to a letter sent by Savills Estate agents, on behalf of the Epsom & St Helier Trust, in August 2017.
of an Estate Agent to write such a letter for them! 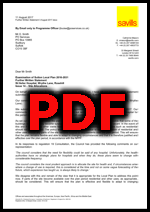 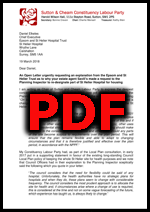 It appears that the letter sent in August 2017, on behalf of the Epsom & St Helier Trust, called for the London Borough of Sutton's draft Local Plan to be amended, so as to permit the sale of so-called "surplus" buildings on the Epsom & St Helier site, for "residential and other" purposes, between now and 2031. 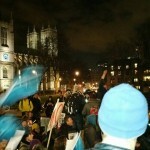 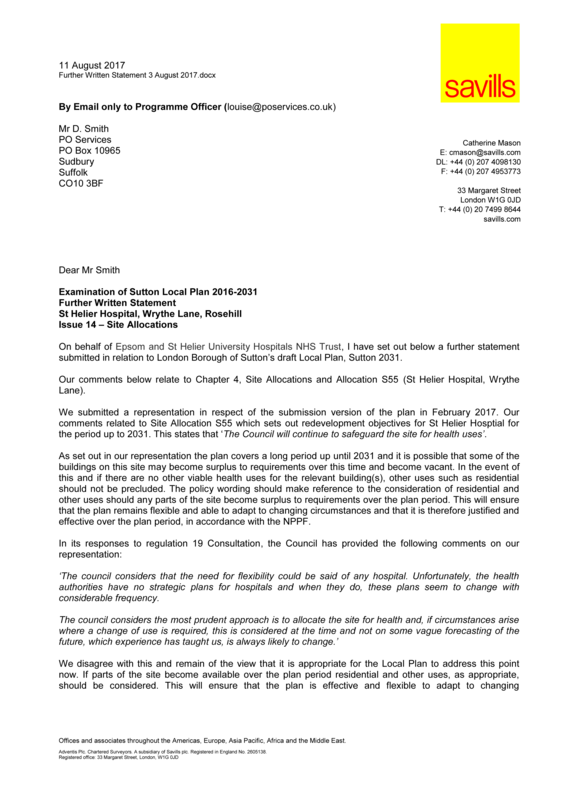 With a population which is anticipated to grow significantly over the next decade, and this winter's crisis in the NHS, which resulted in hundreds of patients waiting in ambulances outside the hospital demonstrates that our local acute hospitals certainly do not appear to have an excess of capacity! 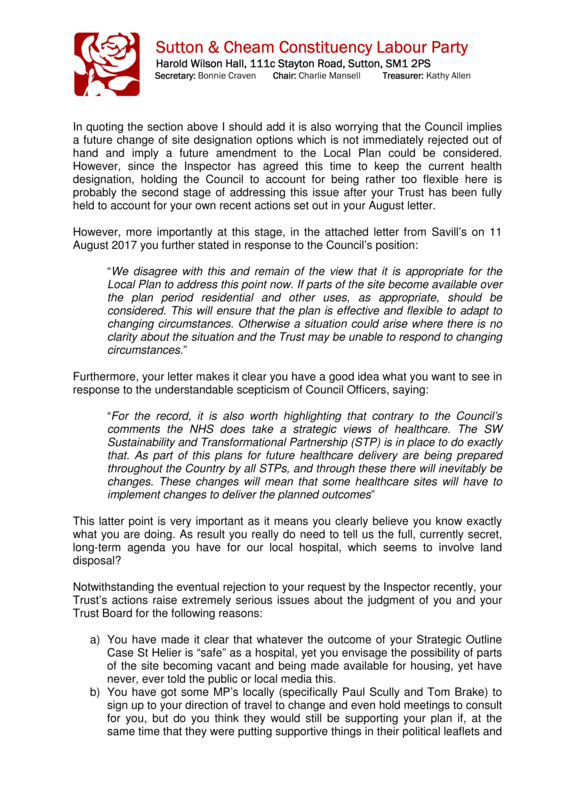 Indeed this letter on behalf of the Trust, even goes on to cite the South West London STP (Sustainability & Transformational Partnership) - as KOSHH have long warned, if enacted, would result in the reduction of Acute hospital sites in South West London from the current 5, down to 4 or even 3, with Epsom & St Helier being the most likely victims. 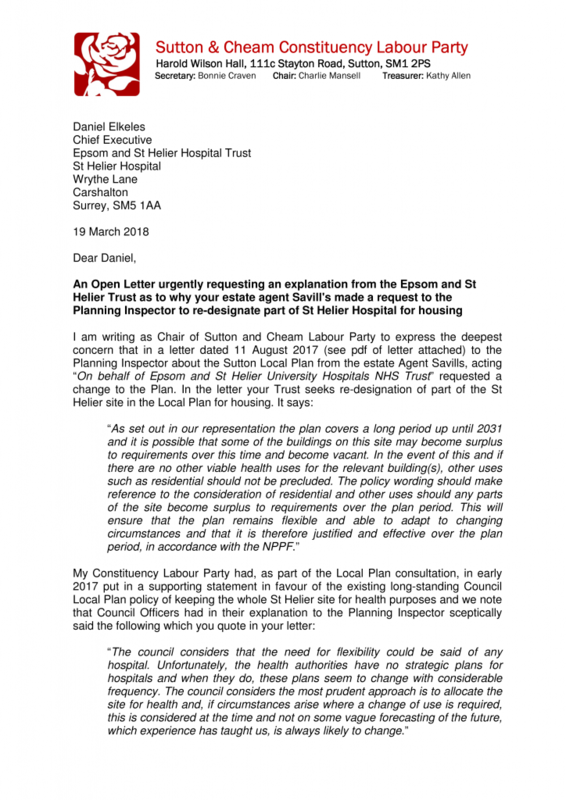 It's very important to remember that when this letter was sent, Daniel Elkeles and the Epsom & St Helier Trust were undertaking their "Engagement Exercise", visiting various groups around the catchment area, trying to get people to sign up to their plan. 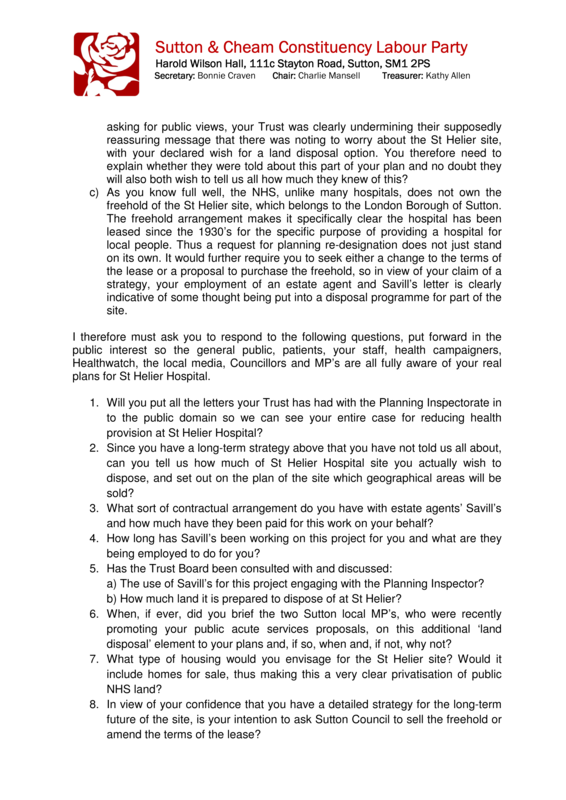 KOSHH attended the majority of these events, and at no stage was there ANY mention of the possibility of selling off part of the St Helier Hospital premises for housing, and yet it seems that the Trust were at the same time, actively working to leave their options open for that very thing. 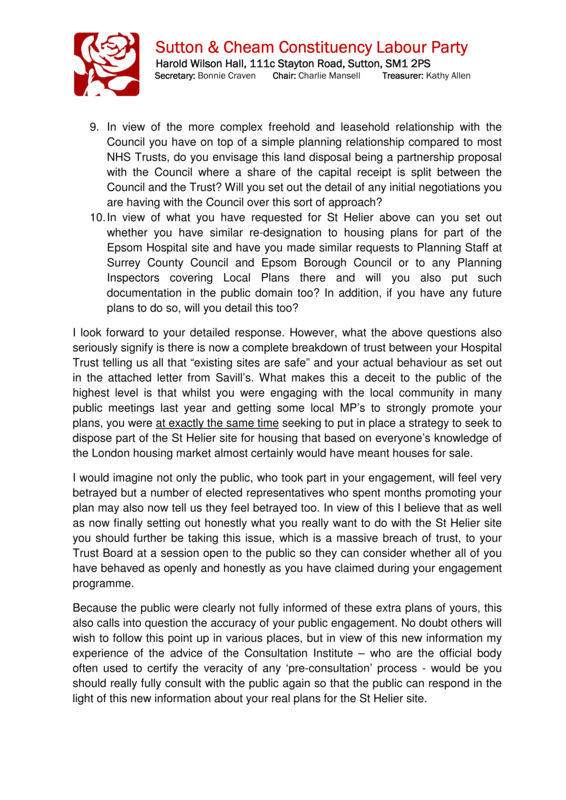 "In an increasingly low-trust world the fact your Trust has been conducting a twin-track strategy of “hospital is safe” plus “please can we dispose of some land for housing” is quite simply going to lead to massive distrust of anything you or your Board ever say in future." 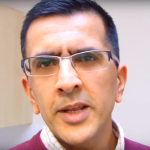 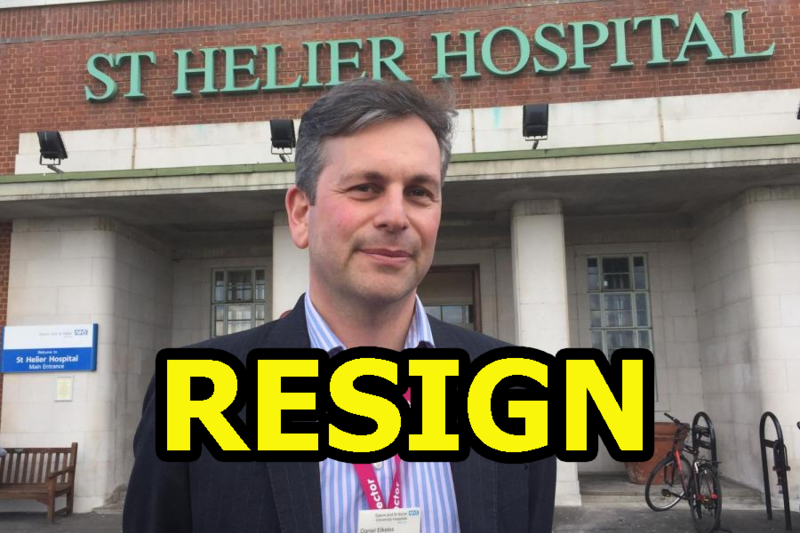 In light of this news, and indeed all of the other things we have reported upon, KOSHH calls for the immediate resignation of Mr Daniel Elkeles, from his role as Chief Executive of the Epsom & St Helier Hospitals University NHS Trust.